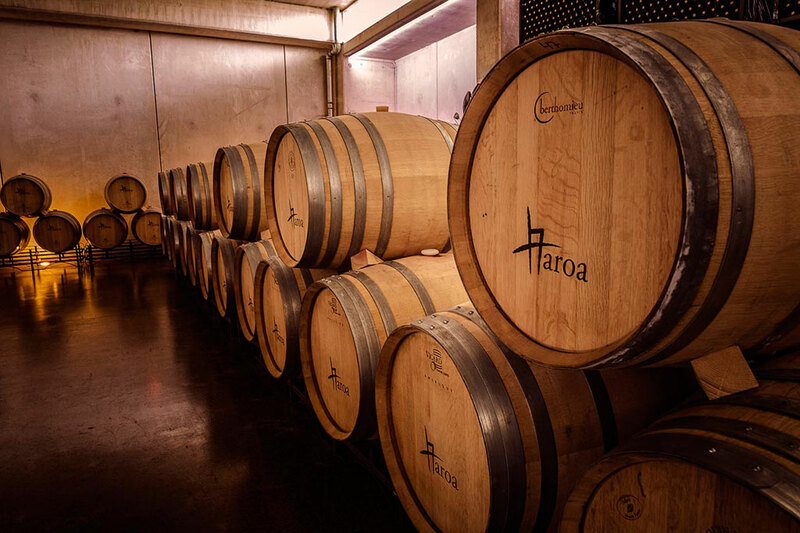 Winemaking at Aroa Bodegas follows the philosophy with the minimal intervention as possible, to allow the grapes to do the talking through the wines. The winery is designed to optimize its facilities, energy efficiency and overall to do as little impact as possible on the environment. The winery has two underground floors with totally natural climate and humidity control where tanks and barrels room are located. 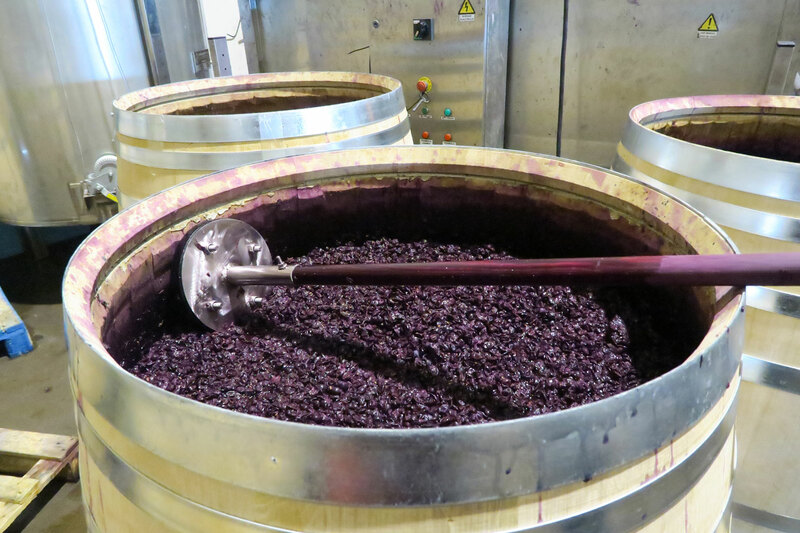 The grapes entre from the top, using the gravity to avoid pump pressures that could effect wines. 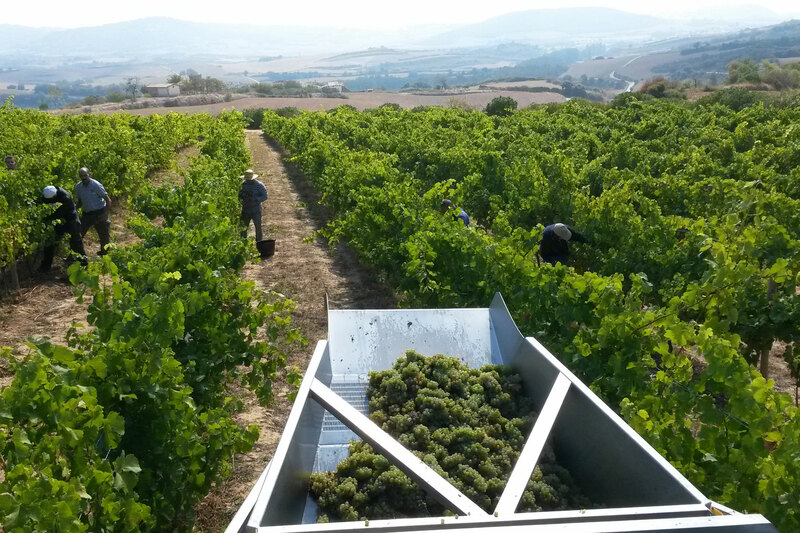 Everything starts with the specially selected vineyards, manual harvest of selected grapes and additional selection of grapes before the winemaking. 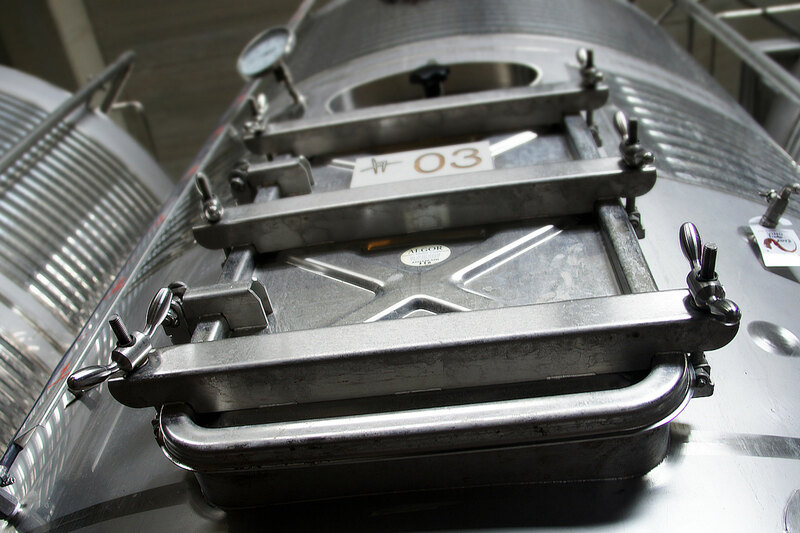 The grapes enter from the top, using gravity to avoid pressure pumps that could damage them. Using soft pressing and natural decanting to effect wine as little as possible. Small tanks and mainly French oak barrels. Aroa has gone one step further with organic wines – Le Naturel. A collection of two natural wines made without added sulfites and with minimal intervention throughout the whole process. A short maceration, a minimal filtration and no clarification. In this way we are able to express the essence of the terroir, the character and the personality of the vineyards.